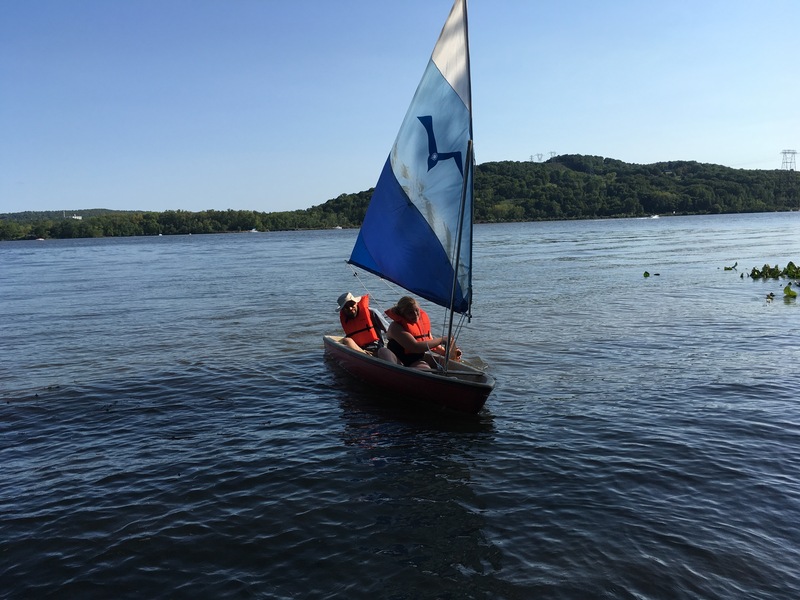 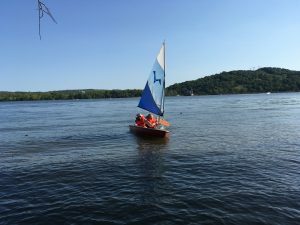 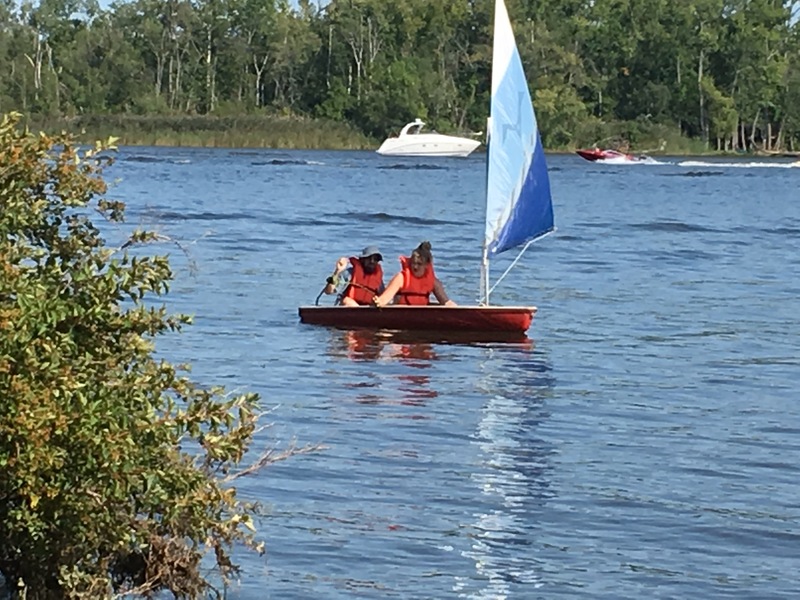 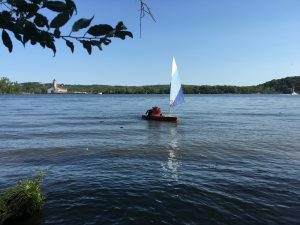 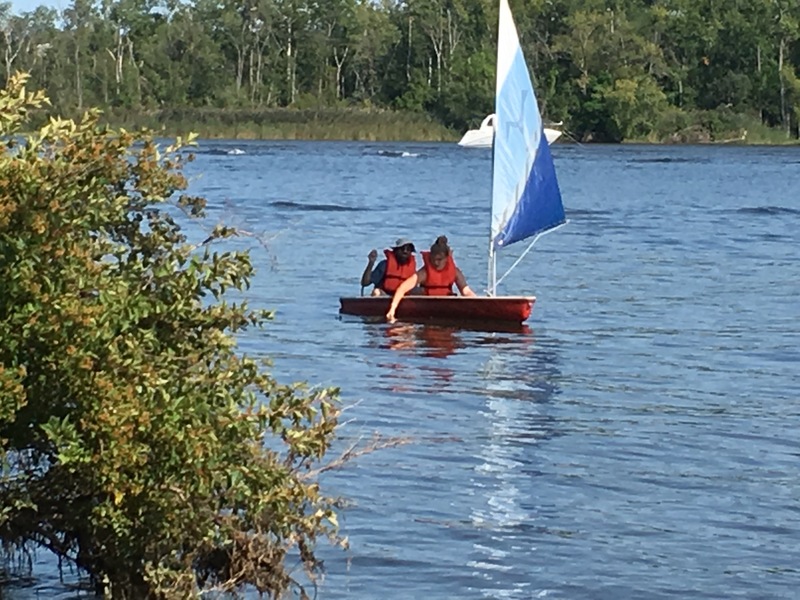 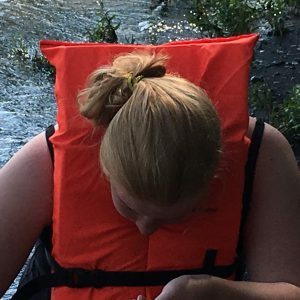 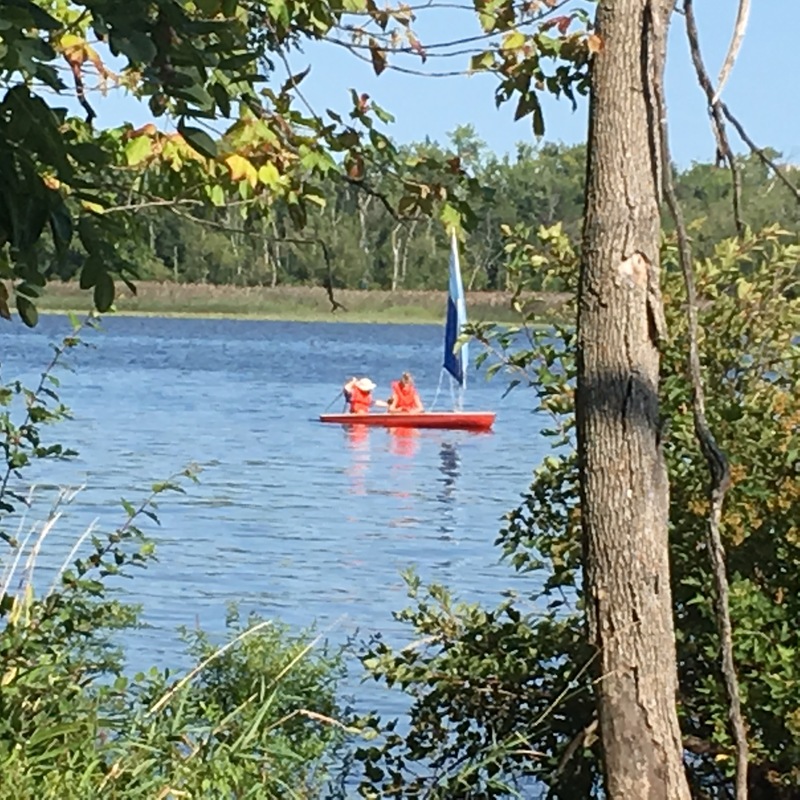 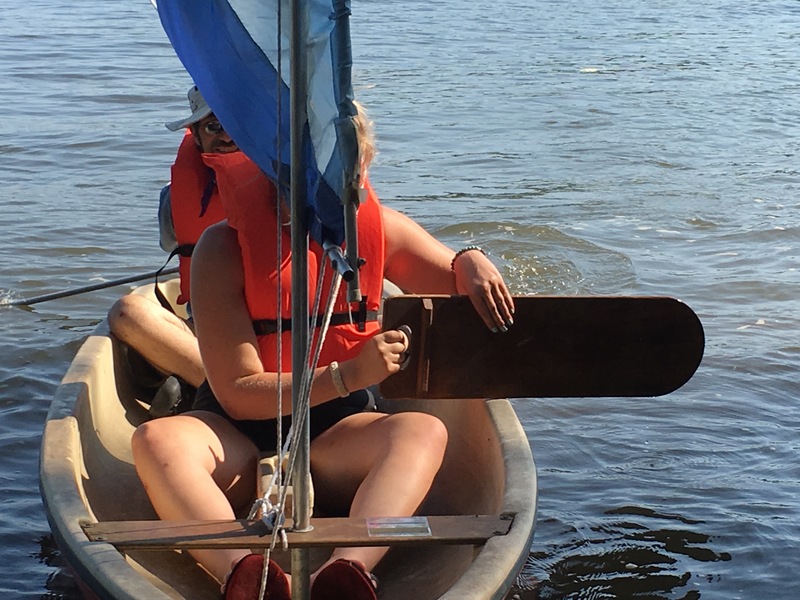 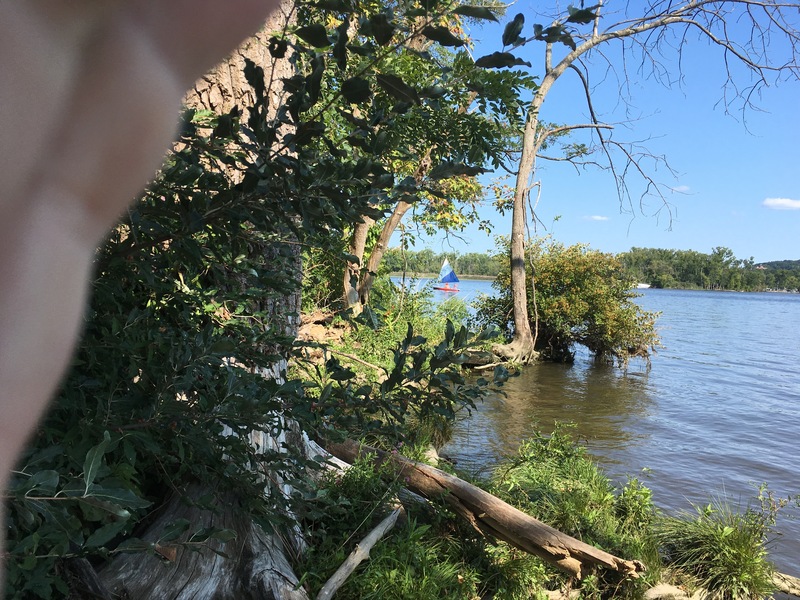 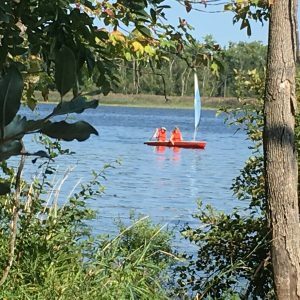 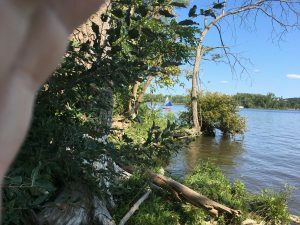 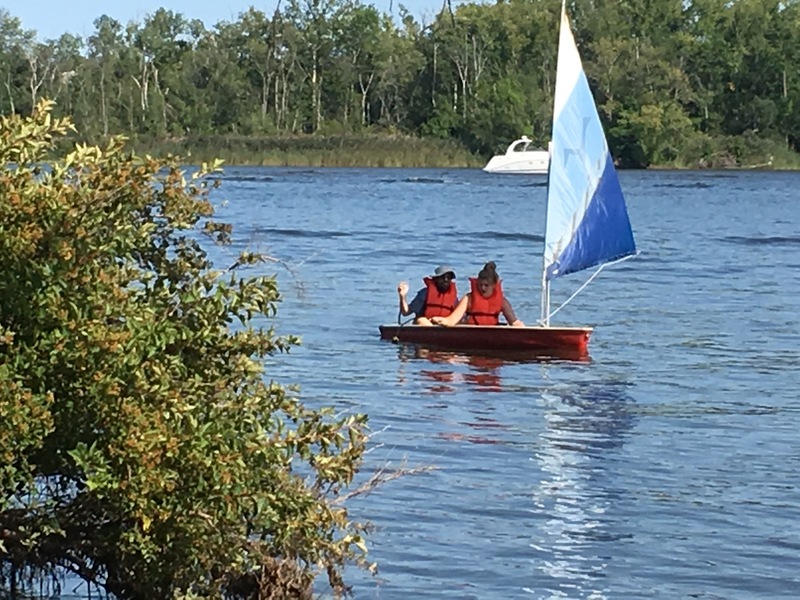 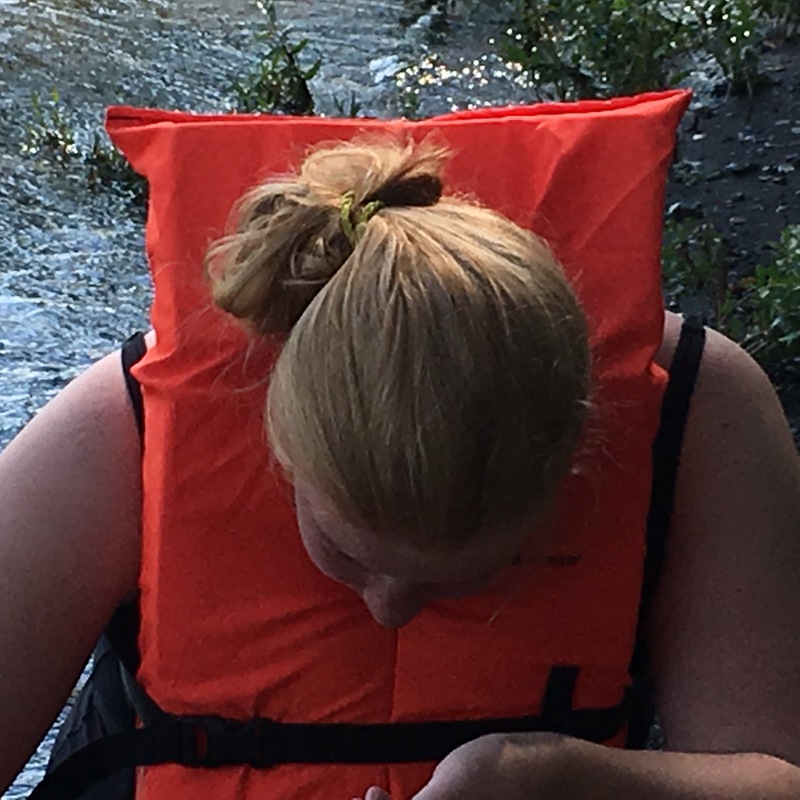 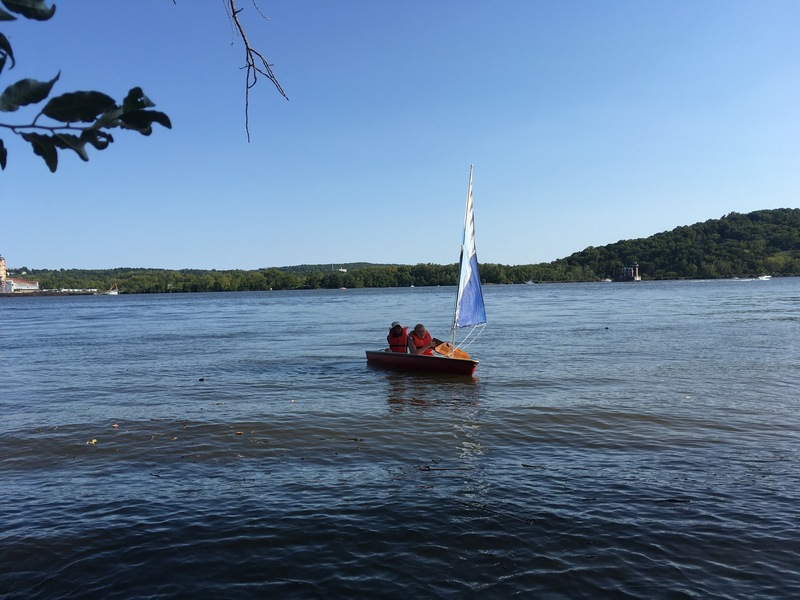 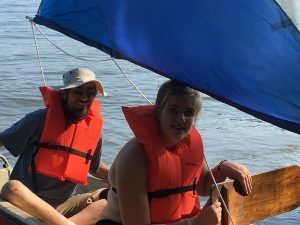 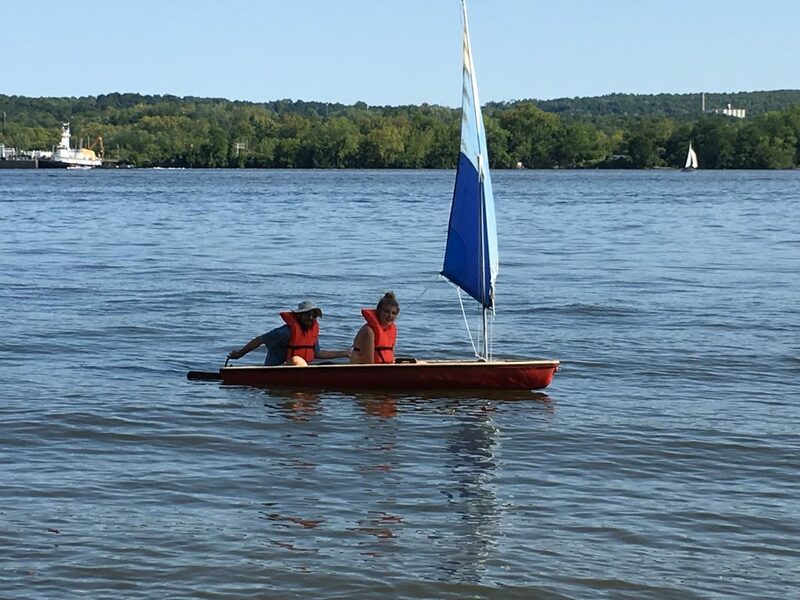 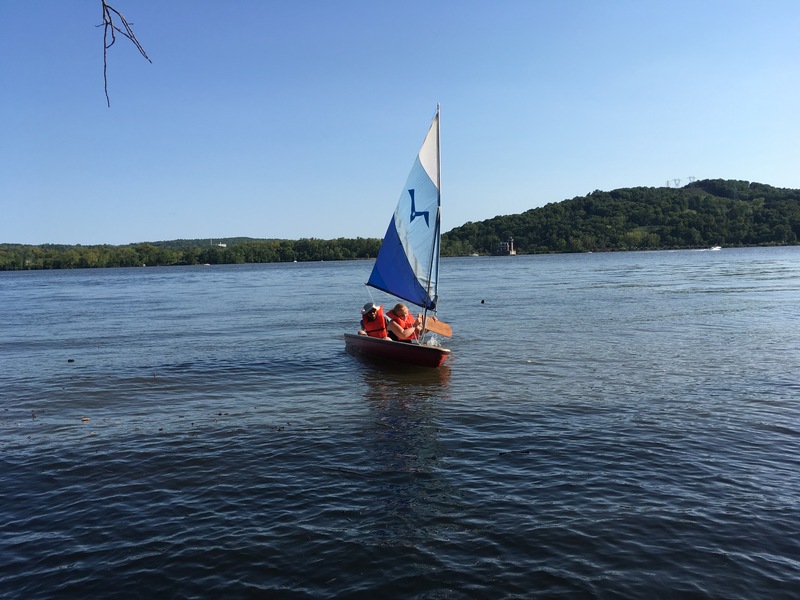 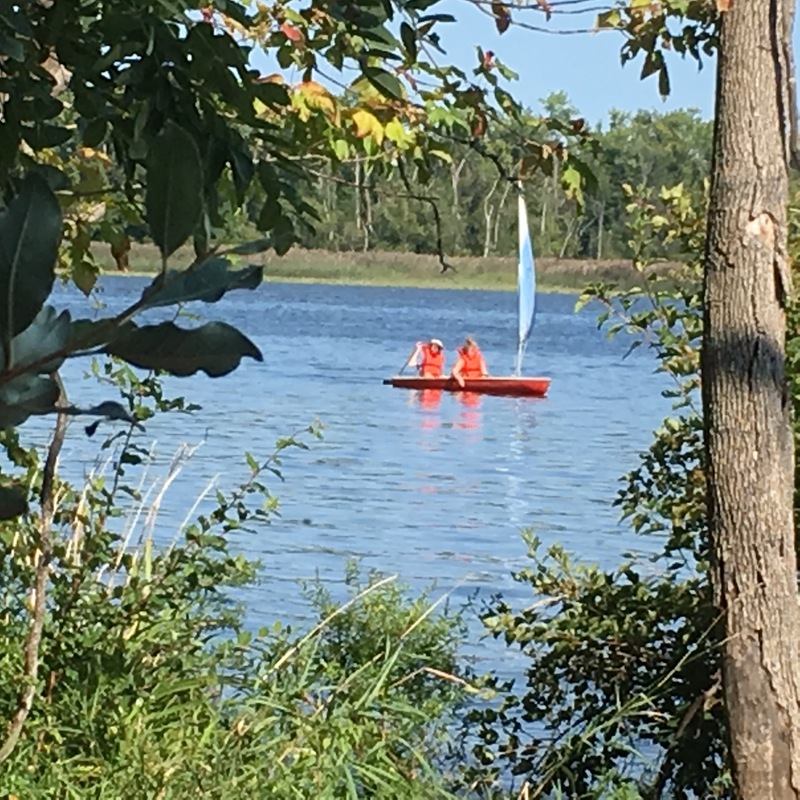 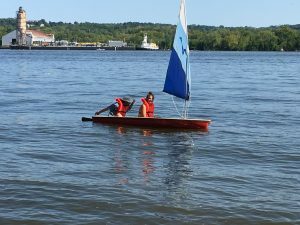 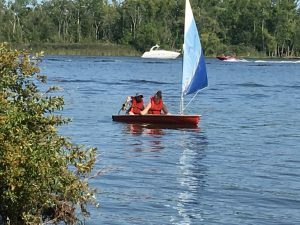 This season, The Foundation for Safe Boating went upstate to continue the Teach and Take a Kid Sailing Program mission with the Hudson River at Athens Yards, a special use facility on the Hudson River’s West Bank, about 100 Miles north of New York City. 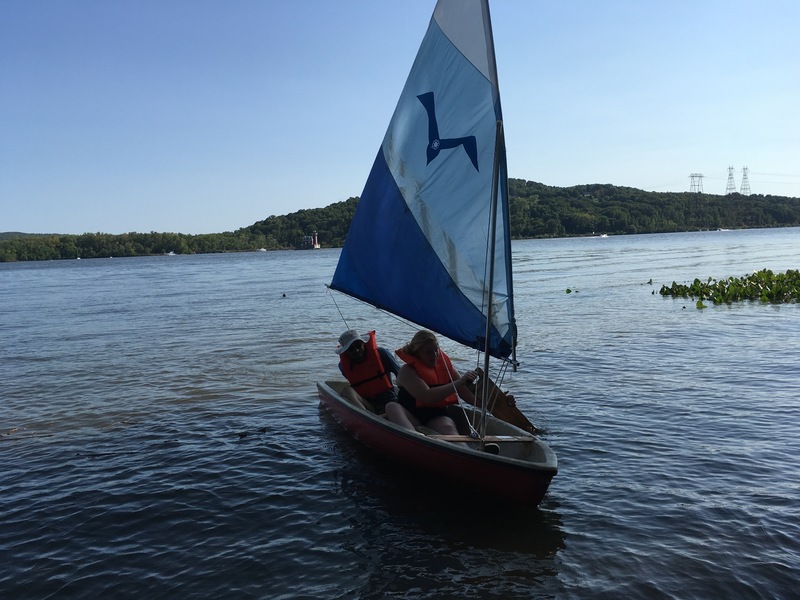 So far the scenery and setting has been a fantastic way to share appreciation for the waterways of New York with our program participants. 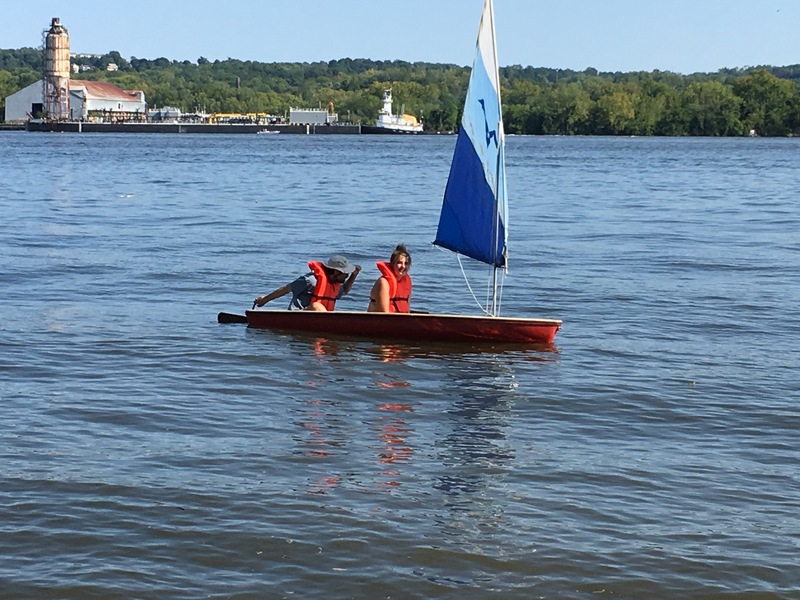 More good weather ahead means we should be seeing more participation as the season comes to an end, October 1. 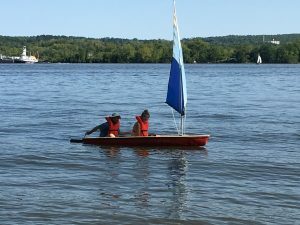 Thank you to all who have participated in the Programs so far! 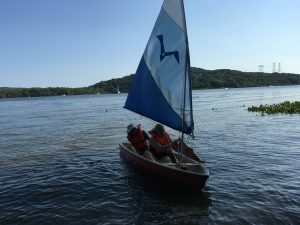 Posted in: Gallery, RJ at work, Sailing.